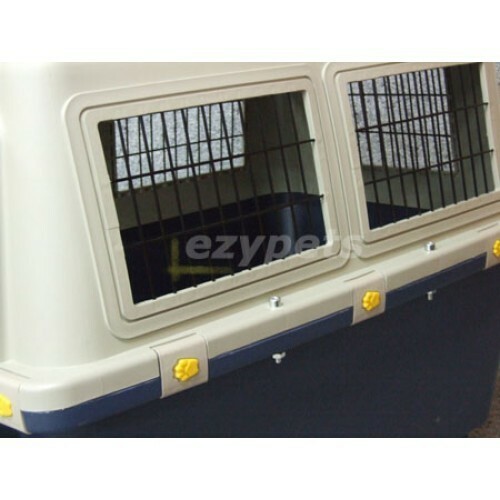 Premium quality Qantas and Virgin approved pet carriers suitable for small to medium dog breeds. 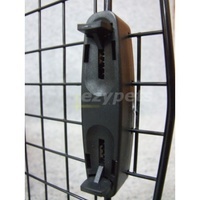 Also great for general car traveling. 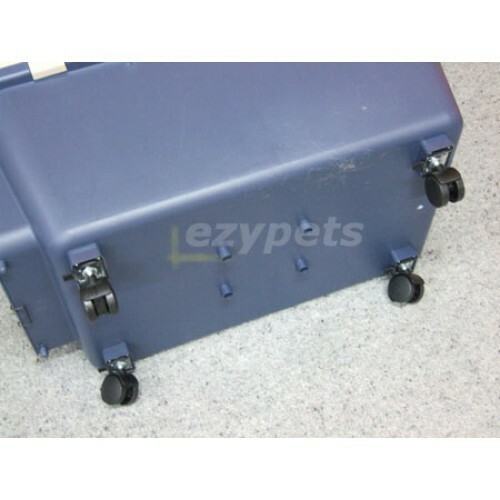 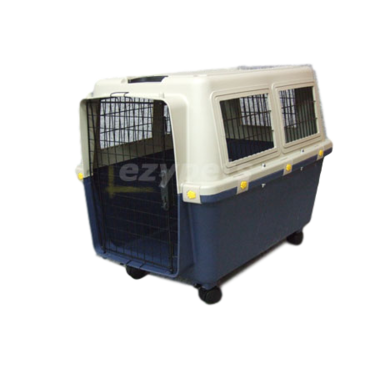 Designed to meet Australian local airline requirements, this crate is compliant with both Virgin Blue and Qantas pet crate requirements. 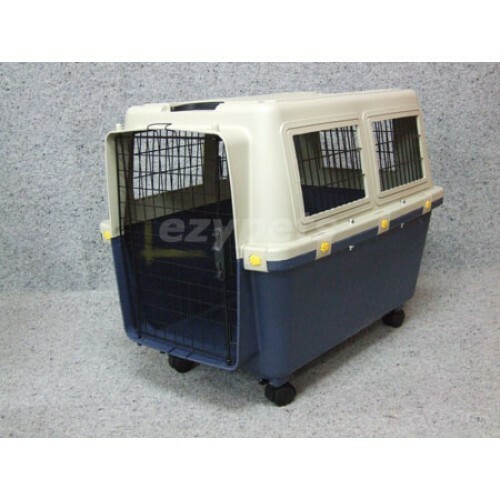 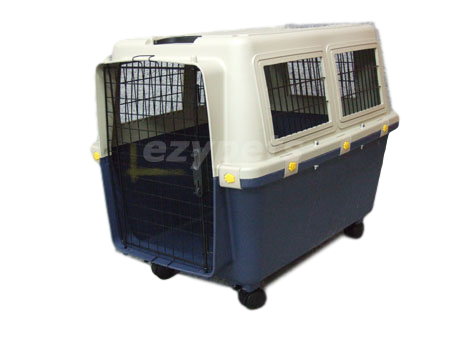 Its light weight design also makes it an excellent crate for car trips, dog shows, as well as be used as a portable kennel or bed at home. 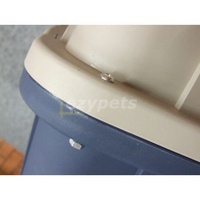 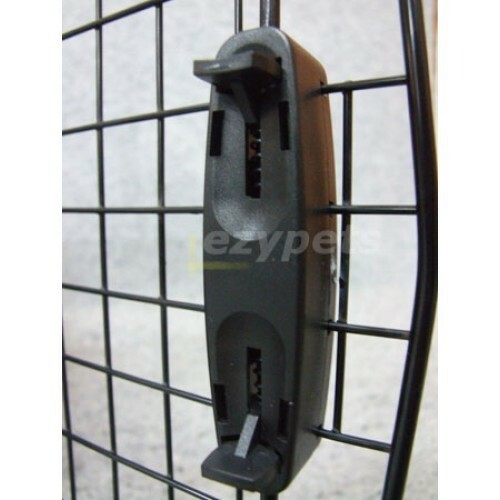 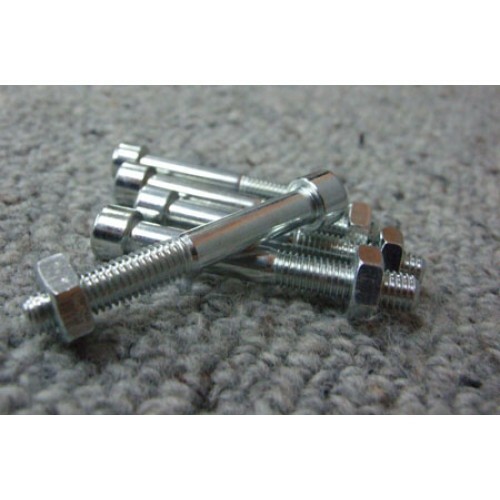 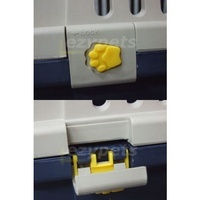 Comes in 4 different sizes to fit cats and small dogs. Please note the 2 smaller sizes have a slightly different design and has a separate listing.